Man and van London are a nationwide Sameday delivery service based in London and deliver UK and Europe. All consignments are carried by one of our dedicated couriers, who are fully insured, all consignments receive professional handling. We supply telephone call proof of delivery within minutes of their arrival at destination. 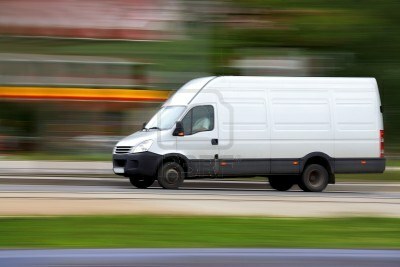 Man and van London drivers can make a collections within 60 minutes of booking. This service will be a dedicated service, which means, we don’t make diversions or collections on-route. Rest assured once on board, your consignments is our priority to get it to its destination. 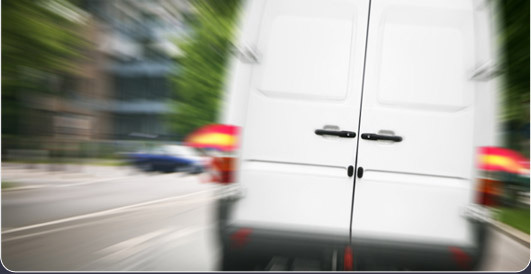 Our friendly and reliable Delivery service is available 24 hours a day, 7 days a week. We also offer a dedicated SECURE ONE-PERSON HANDLING Same day Delivery service delivering and collecting security sensitive consignments, bulky & confidential /financial files with a bespoke wait and return document signing service available, regularly delivering to Companies House and Tax Offices. Bulk and multiple delivery of brochures and publications – Working closely with our clients in this area, this is a bespoke service, helping you to reach all of your customers with your latest publications from a provided database. Deliveries are carried out throughout the South West, over a period of a few days. Regularly used by our local authorities and government offices. Detailed proof of delivery schedules are provided so you can track exactly where your goods are. Exhibition and seminar delivery – Let us deliver all the bulky requirements for your seminars, conferences and exhibitions. Eliminating the hassle of getting your goods to your venue. We collect all stands, banners and literature and deliver them for you. As well as collecting them afterwards, we can arrange overnight storage if necessary for events that finish late in the day. Regular Contracts – From daily, weekly to monthly contracts. Contract enquiries are welcome. Speedy Removals currently cover regular daily, weekly and monthly contracts for various customers with ongoing regular needs.